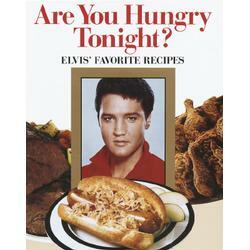 "Elvis's favorite recipes" seems like a great idea for a cookbook. But the title is even better. Yes, I DID have a peanut butter and banana sandwich for lunch.